Reseller hosting provides a white label solution for selling website hosting services. 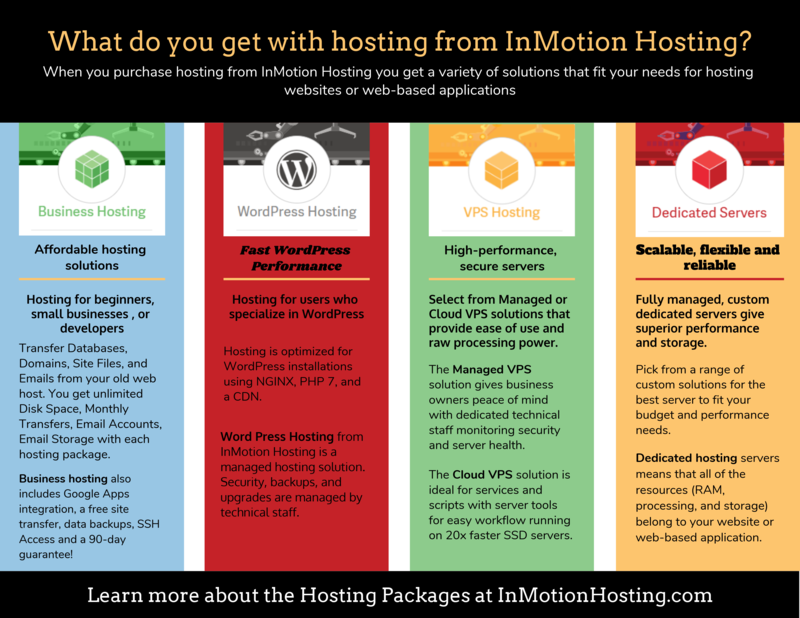 The options for reseller hosting include shared and VPS server plans. For more information, please see Reseller Hosting Plans.